I left my full-time job to focus on identifying new categories in order to start transformative companies. Recently I worked with an awesome team on Tenfold Protocol. 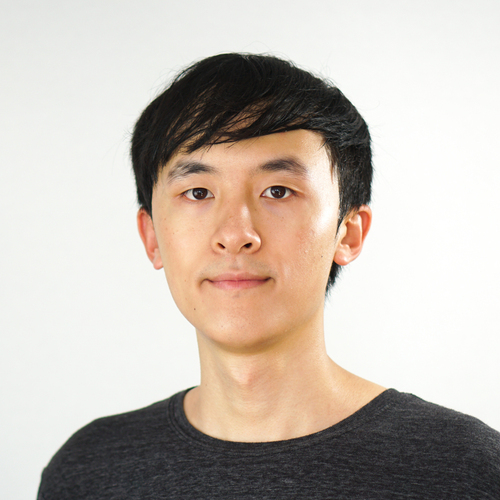 Previously I was the Director of DApp Development at ThunderCore and a senior engineer at DFINITY. Before jumping into the blockchain space, I worked extensively on distributed systems. I have led development at Pachyderm and contributed to Consul, DC/OS, OpenStack, and a number of proprietary projects. See my LinkedIn and Github for details. I studied computer science at Cornell University and grew up in Shenzhen, China.